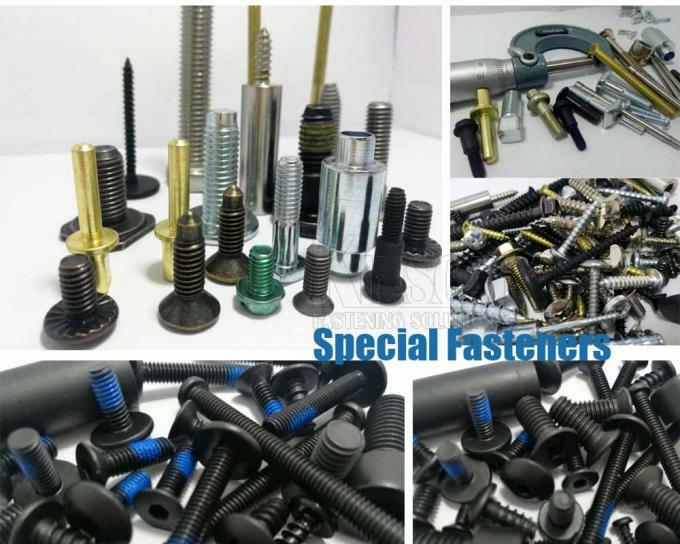 Kinsom is an a professional manufacturer and exporter company , that specialized in various of special cold formed fasteners ,rivets series ,screws, bolts and nuts.With whole fastening solutions matched provide" One Stage Purchses"non standard precision metal parts,machining and stamping parts to serve growing demand for fastener solutions in markets for local and overseas market. 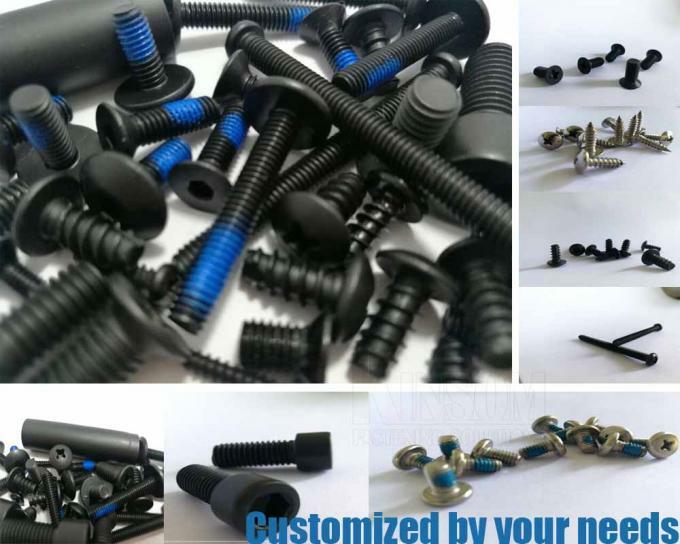 Mr Tan F. And Mr Chen S.F from top management ,rapidly get into local market in 2006.Providing non standard fasteners.With the increase of local maket,in 2014 Kinsom Was founded,mainly expanding Fasteners and Machinging metal parts business in Europen and North& South America ,Australia. We owns advanced 4S/5S Cold Heading Machine ,Threading machine,and precision screw Rivets detection equipment. And have the best-equipped Team Members in the business to help you get the right part and find the best answers to all your questions. Kinsom serve both large and small OEM/ODM! Furthermore,we offer customized design to meet your requirement. More focus on producing the quality products,and providing customer service and ability to meet customer requirements.To face the challenges of world manufacturing market ,we still make sure our quality and service to maintain satisfaction of customers’. Copyright © 2016 - 2019 kinsomhardware.com.